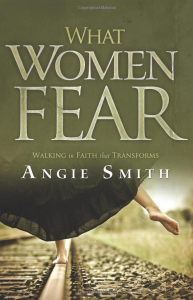 A Women’s Bible Book Study will begin using the book What Women Fear: Walking in Faith that Transforms by Angie Smith. This study, rather than suggesting that those who truly love the Lord would never fear, looks at experiences of men and women from throughout Scripture to help us start dealing more effectively with these true, human emotions. Led by Kim Alvis. 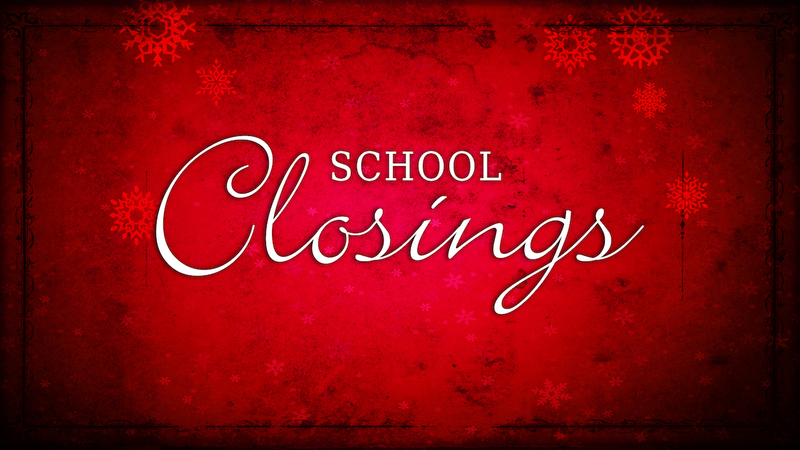 For more information, contact Kim.